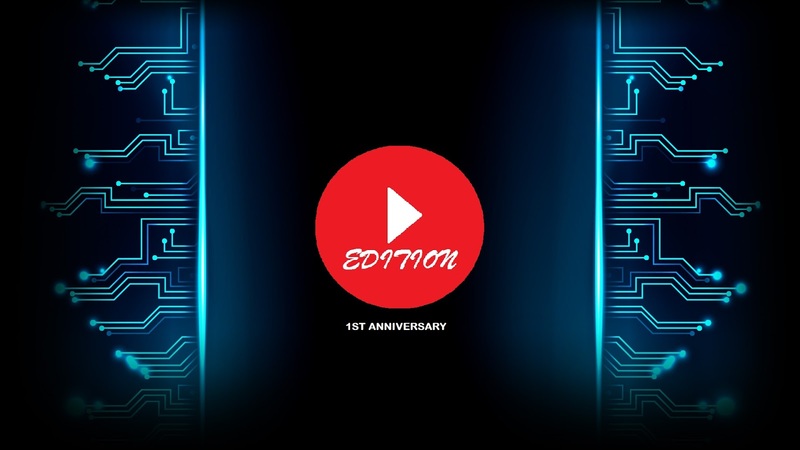 YouTube Edition's 1st anniversary is on 24th November, 2018 & TSB is here with a surprise gift for you. The next YE is here. This version of YE will not be available for everyone. Wait Don't Go!! 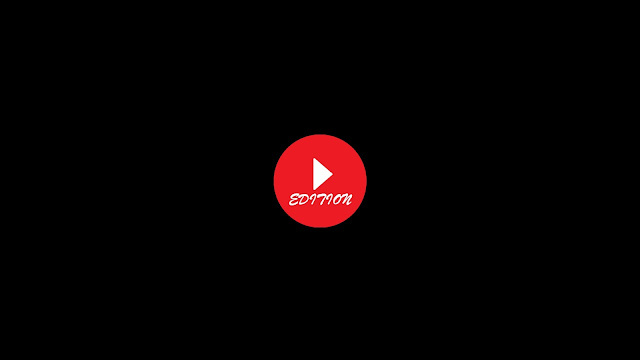 Register now and win YouTube Edition v3 which is Super Matte Black like never before. Registration Closes on 31st October, 2018, 11PM.